I've had this little blog of mine for almost three years now, but this is the first year that I've taken it seriously. I've posted three times the amount compared to previous years, created a Facebook page and have even started pinning my recipes. Let's just say it has been a good year. Here are the top ten most popular recipes of 2012. 10. 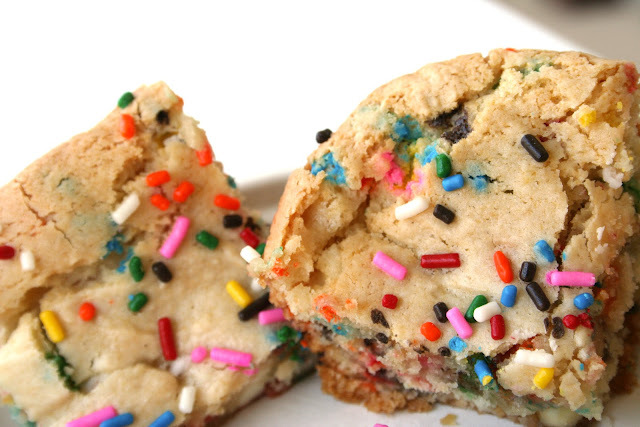 Cake Batter Blondies: My husband's coworkers have requested these multiple times for potluck days at work. They really are addicting and you can't go wrong with colorful sprinkles. 9. 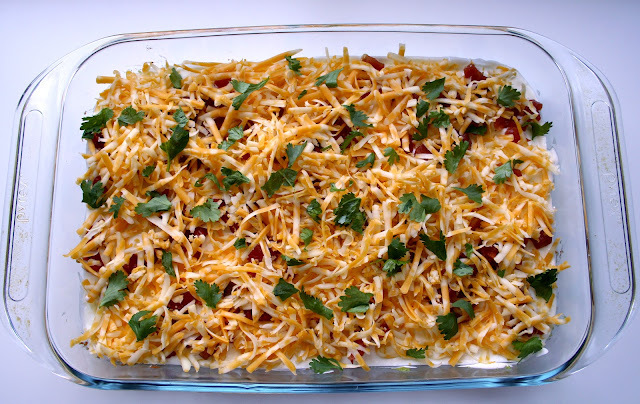 Seven Layer Dip: After trying several varieties of seven layer dip over the years, this is definitely my favorite. 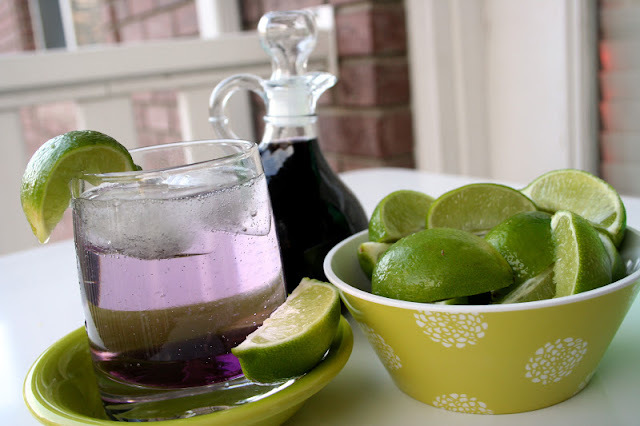 So flavorful and perfect for a party. 8. 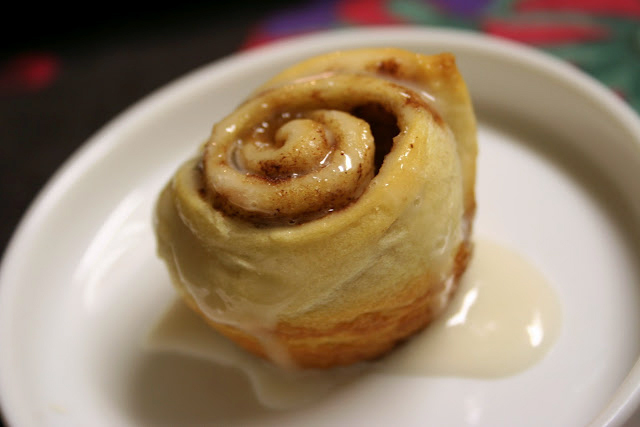 Mini Cinnamon Rolls with Maple Icing: I too saw these floating around Pinterest earlier this year and had to try them. They're seriously adorable and so yummy! 7. 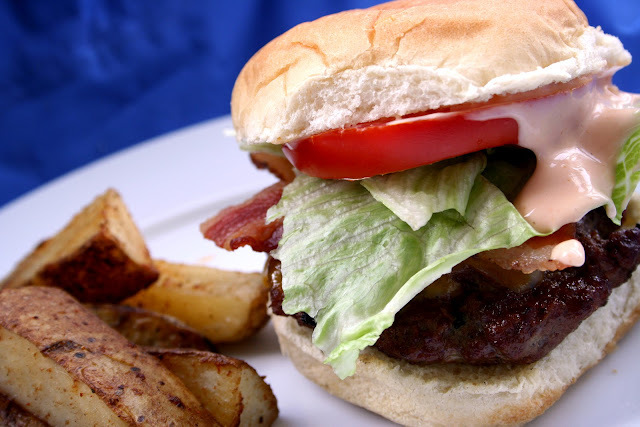 Monterey Jack BBQ Burgers with In 'n Out Sauce: These are some of the most flavorful burgers and you just can't help but love the "secret" In 'n Out sauce. So good! 6. 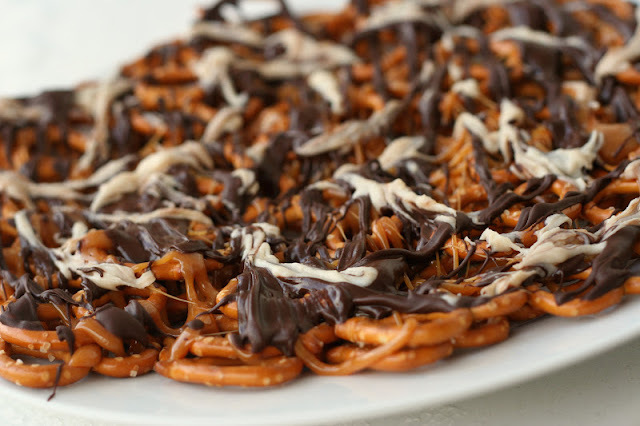 Chocolate Caramel Covered Pretzel Nachos: This is one of those crazy ideas I came up with after I realized that nachos don't have to only involve chips and cheese. I really love this idea and am glad it came to me at such a random moment. 5. 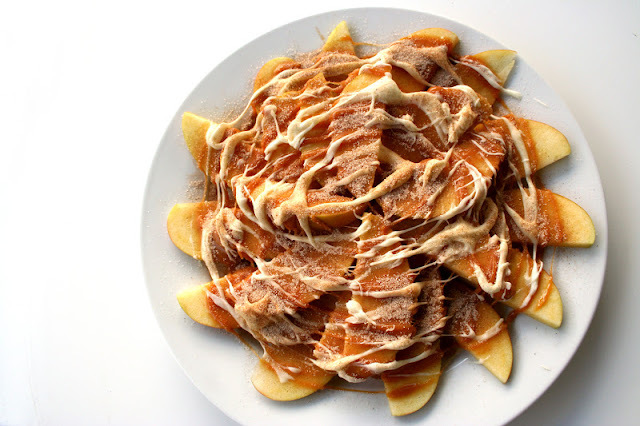 Apple Pie Apple Nachos: And yet another "nacho" idea. Inspired by my favorite caramel apple, these really are divine. You'll love every bite! 4. No-Bake Pistachio Pudding Pie: This has got to be one of the simplest desserts, but it's also one of the tastiest. This is my husband's favorite dessert and it's becoming mine, too! 3. 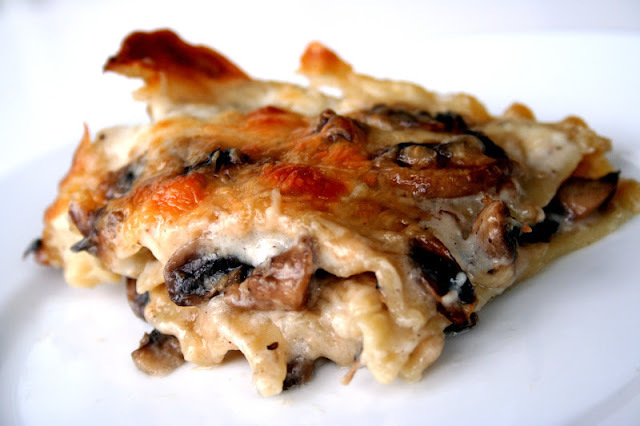 Mushroom Lasagna with Creamy White Sauce: For all you mushroom lovers out there, this is THEE pasta of all pastas. It is SO SO good. 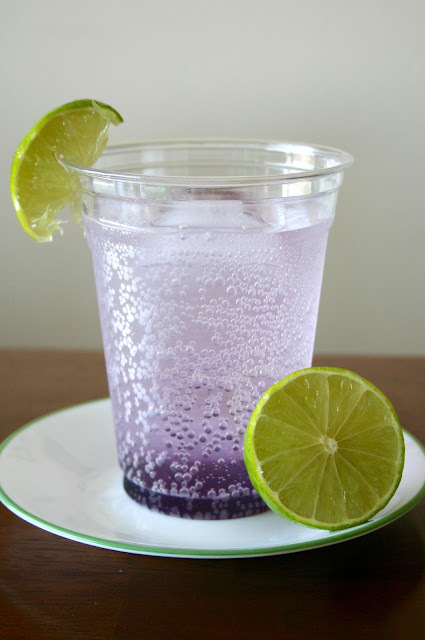 This picture makes me want to make a batch right now! 2. 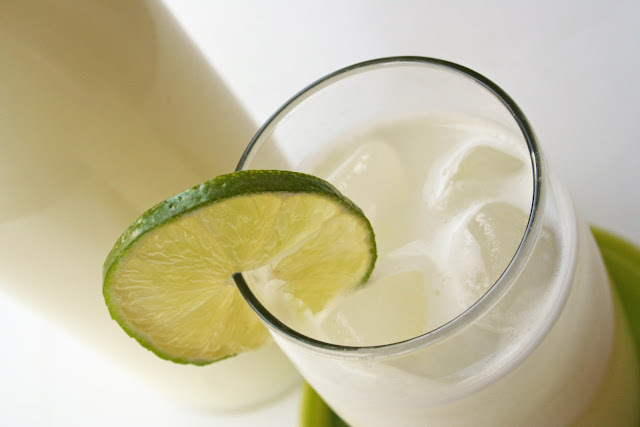 Copycat Arctic Circle Lime Rickey: I'm really proud of coming up with this little concoction by myself and am proud it has reached #2 on this list. It is so refreshing and totally brings me back to simpler times. 1. 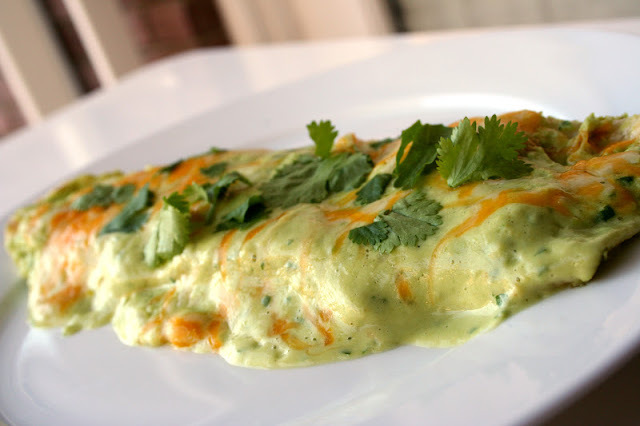 Avocado Cream Chicken Enchiladas: These bad boys won by a landslide and rightfully so! 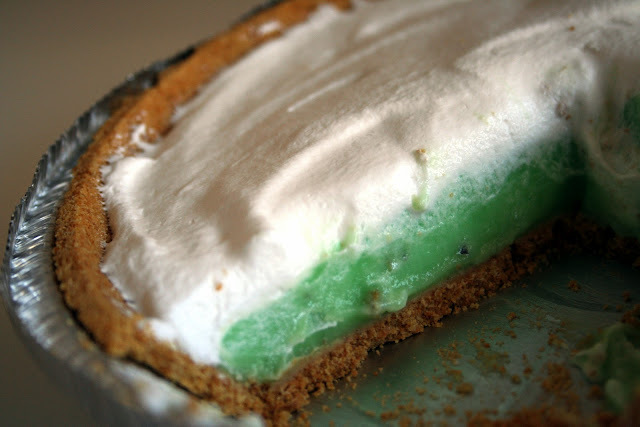 Not only was it a fan favorite, I think it was my favorite recipe of 2012 as well. Apparently we're all avocado lovers by heart!